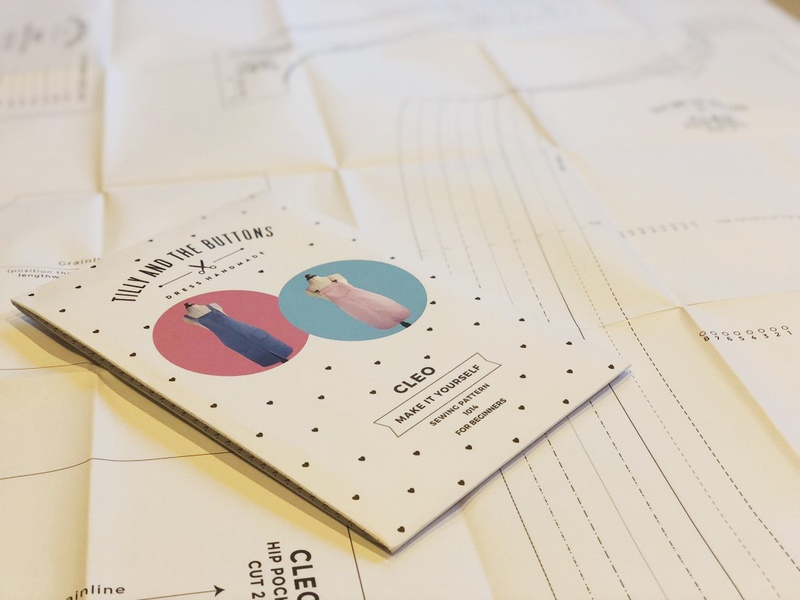 Read all about my review of the Tilly and the Buttons Cleo Pinafore Dress on the Minerva Crafts blog. After the Christmas festivities are over, I always get an overwhelming urge to have a clear out, a (premature) spring clean. 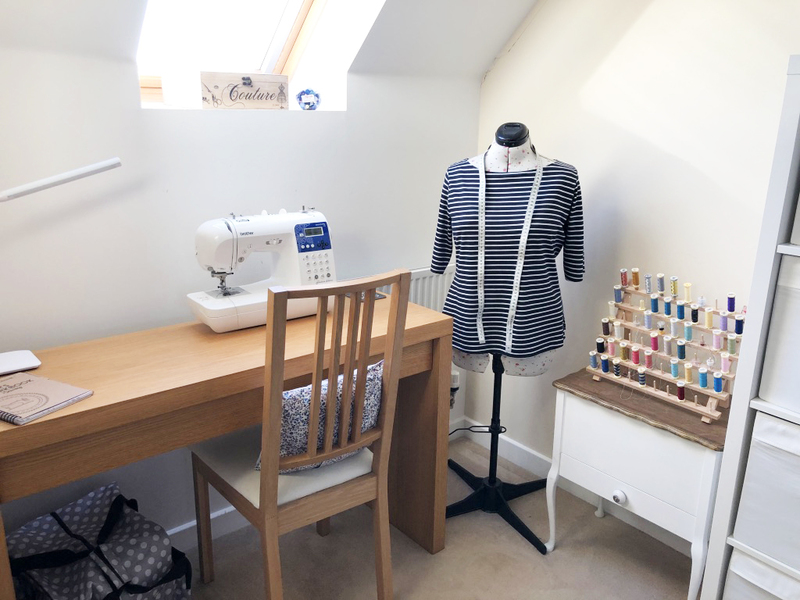 This year was no different and I finally tackled my sewing space. 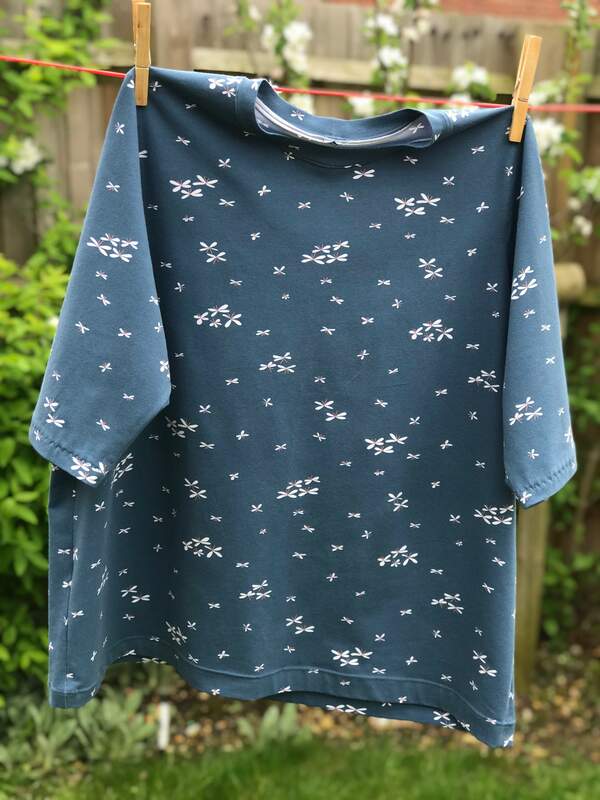 My review of Wendy Ward's new book and the Peak T-shirt are now up on the Minerva Crafts Blog. 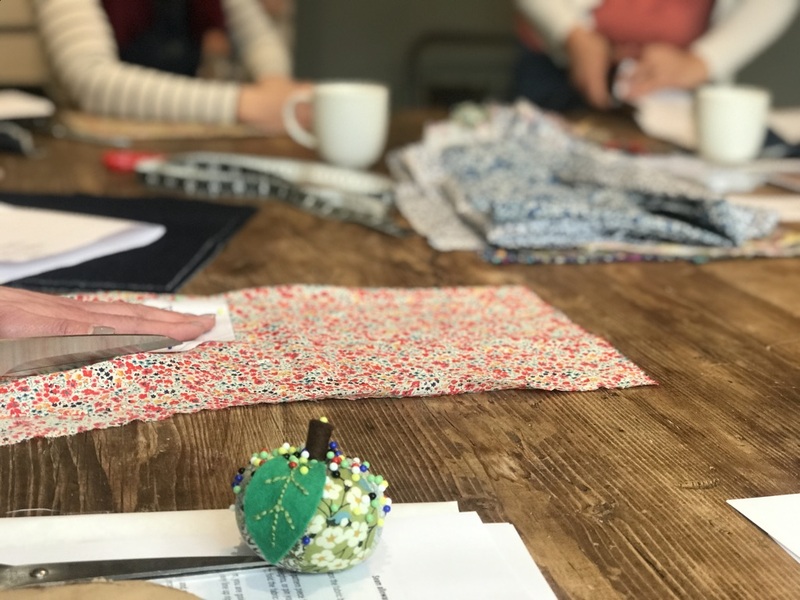 In January this year I started running a series of sewing workshops at a lovely local venue Workshop & Play in Ampthill, Bedfordshire. They were so much fun. Last January I wrote a blog post just after I'd had diagnostic surgery, where my local hospital failed to find the endometriosis that has been the suspected cause of the pain I'd been experiencing. That was a pretty bleak time. For the last few weeks I've been busy sewing up some very festive makes for the small people in my life. Working with some beautiful fabrics and notions from Minerva Crafts, I'm so pleased with how they've turned out. 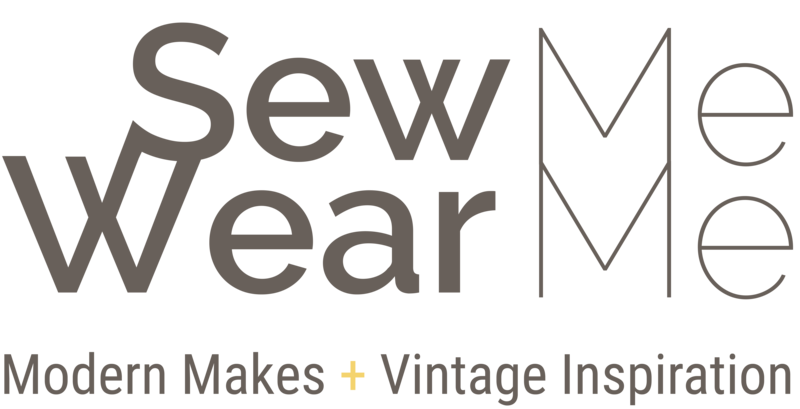 I haven't blogged for a while, but it’s been a busy summer for me on the sewing front. 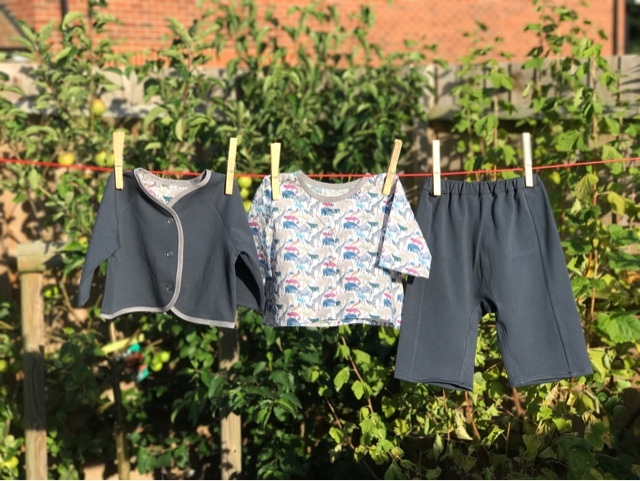 At the beginning of the year I had this idea to digitise the children's wear sewing patterns I've designed and open a little Etsy shop selling the digital patterns. For the last few weeks I've been working on this gorgeous Lullaby Layette from Oliver+S for my soon-to-be-born niece or nephew. 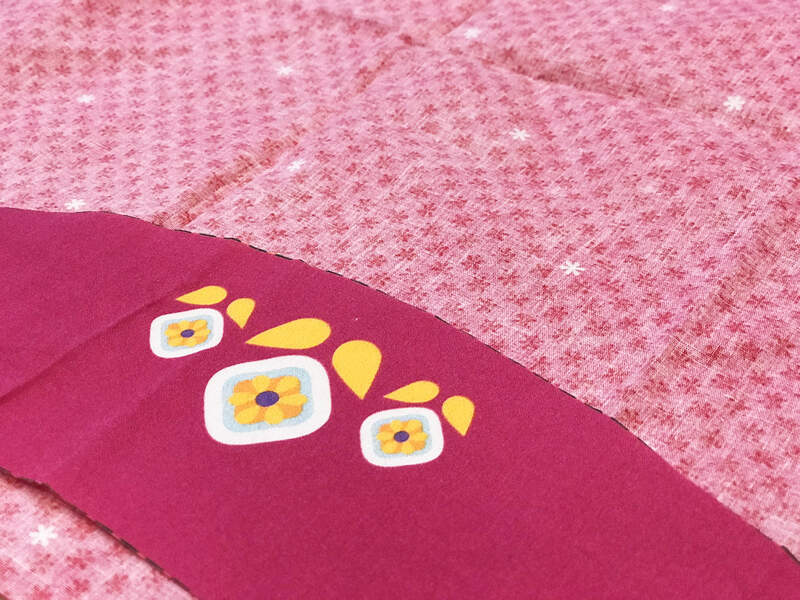 I've loved making this pattern and can't wait to wrap it all up in tissue paper and a beautiful gift bag for the new parents. 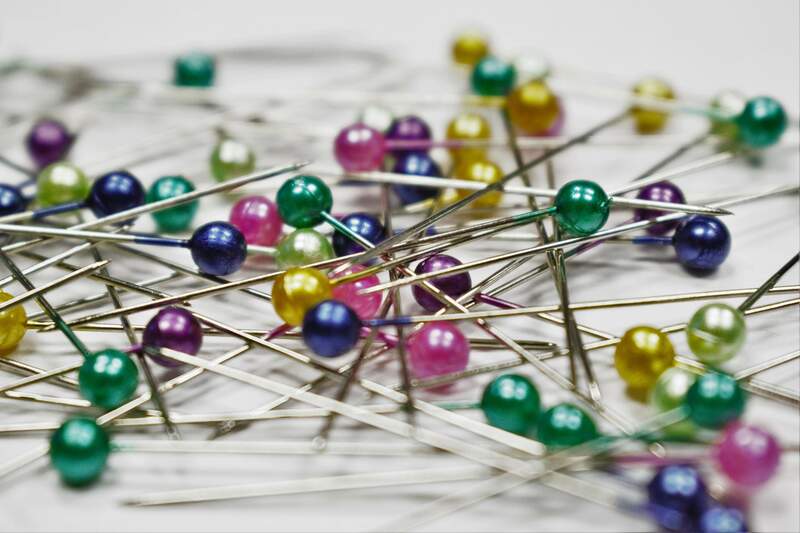 My latest project for the Minerva Crafts Blogger Network is now live over on their blog. 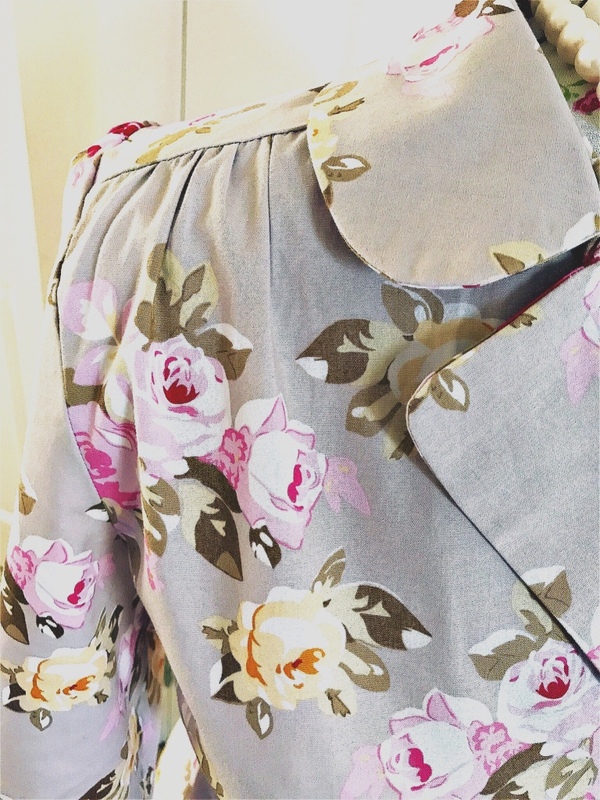 Read all about how I got on making the Sew Over It Vintage Shirt Dress in this lovely Vintage Style Floral Poplin.